Last weekend when it was the Formula 1 race at Spa Francorchamps I served a traditional Belgium meal. For us that meant moules-frites. I steamed the mussels in beer as Alex was bringing Belgium beer for us to enjoy with our lunch. I had seen the slim fry feature on the Samsung Smart Oven that I have been sent to review, and so I used this to make the fries. I chose slim fries as this is what we always get when we are in Europe, or at a local Belgium restaurant. I served these up with my home made mayonnaise and the lunch went down a treat. 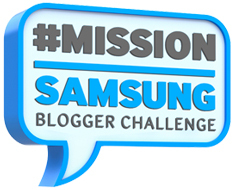 This week our challenge for #MissionSamsung is one of two options, and the first option is Healthy Fried Food and Easy To Clean. 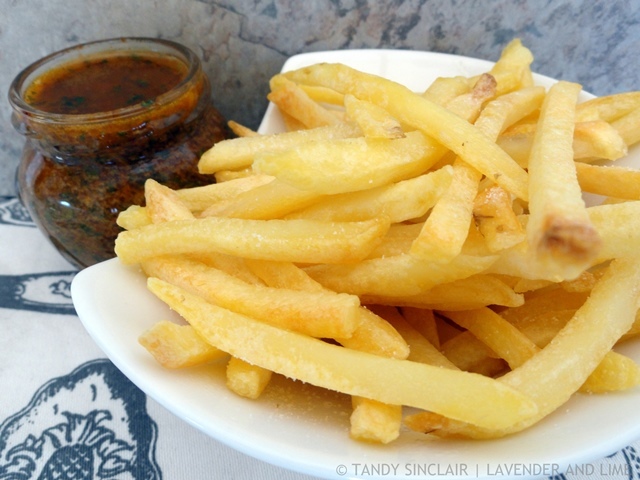 I had already done French fries but needed no excuse to make another batch as the crusty plate that comes as part of the accessories with the oven is easy to clean – all I do is give it a quick wipe with a damp cloth that has been dipped into soapy water. For this challenge I made 300g of fries for our supper and from frozen they took 26 minutes to cook up perfectly crispy. I served these up with some chermoula and oven roasted tomatoes. There are 10 slim fry features which provide pre-programmed cooking times which means you do not need to set the cooking time or the power level. All you have to do is select the type of food you are cooking and then the weight of the food. After that, you press start, and let the oven do its thing. I needed to make some oven roasted tomatoes for a recipe and I know these take 4 hours to make when using a convection oven. I decided to give the slim fry feature a go and used the option for sliced courgettes. After preheating the oven using the grill function for 4 minutes I placed the tomatoes into the oven and using the slim fry feature it took 24 minutes! This was two cycles of my selection. What a pleasure. 26 minutes to happiness? I’m in! The speediness of this oven is amazing! Wow only 24 minutes on the slim fry feature. That is great. Love sun dried tomatoes in so many recipe. Oven roasted tomatoes are such a delight! I often keep them for our weekend family feasts! Roasting tomatoes makes them extra delicious. Great recipe! Pete still likes the old fashioned way of me peeling potatoes and cutting them into slim fries and cooking them in oil! Naughty but so scrumptious.